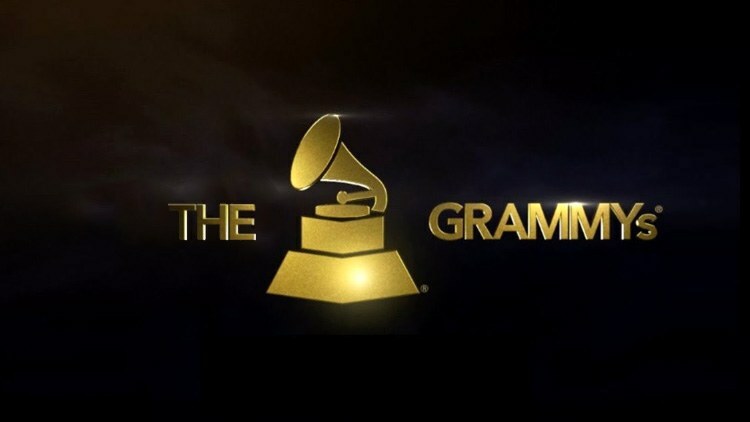 Are you interested in learning the Grammys 2018 start time, and also where you’re going to be able to find a red carpet live stream for music’s biggest night? As we often do, we come bearing some great news! Let’s start with when the big show, hosted by James Corden, is actually kicking off. CBS is hyping up a 7:30 p.m. Eastern start time for the show, which is taking place this year at Madison Square Garden in New York City. It’s a bit of a different venue and also a different host. If you recall, LL Cool J has hosted the awards show on some occasions in the past. For a red-carpet live stream, you don’t need to look any further than the Facebook embed below! CBS also gives you an option to live stream the Grammys themselves, but you have to be a part of their All Access streaming service. Maybe some of you are going to be doing that anyway for Big Brother: Celebrity Edition coming up and this is just a way to make the most of the month in which you’re subscribing to the service. Some of the performers announced to be taking part in the show tonight include Alessia Cara, Khalid and Logic, Brothers Osborne, Maren Morris and Eric Church (Route 91 Harvest Festival tribute), Childish Gambino, Gary Clark Jr. and Jon Batiste (Chuck Berry and Fats Domino tribute), Luis Fonsi and Daddy Yankee with Zuleyka Rivera. Emmylou Harris and Chris Stapleton, Elton John and Miley Cyrus, Kesha with Camila Cabello, Cyndi Lauper, Julia Michaels and Andra Day, Lady Gaga, Kendrick Lamar, Little Big Town, Patti LuPone and Ben Platt (Broadway tribute), Rihanna, DJ Khaled and Bryson Tiller, Bruno Mars and Cardi B, P!nk, Sam Smith, Sting, RZA, and U2. Basically, it’s a who’s-who of people who are known for giving fantastic performances, and you’ll get a chance both to celebrate the past twelve months in music while also reflecting on some of the industry’s larger history as a whole. We’ll have more coverage of the show, at least from an entertainment perspective, a little bit later on in the night. Stay tuned.